With M.Y. 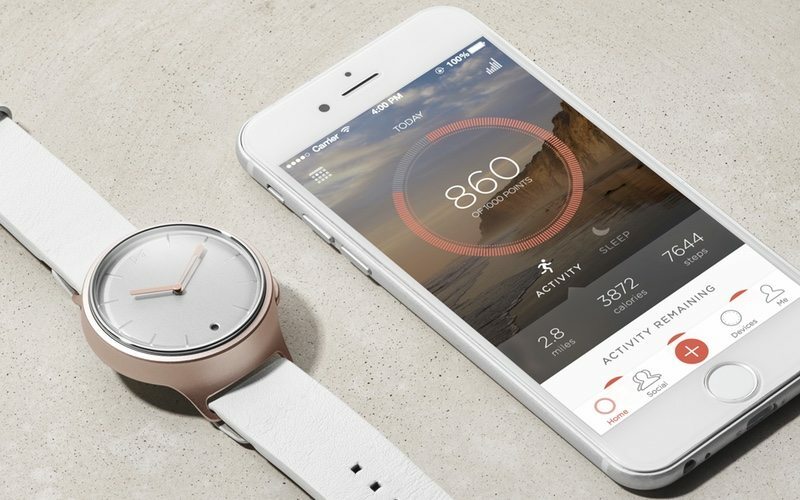 MISFIT, users can either select from pre-set curated design combinations or design their own – first, selecting device type and then, device colour and strap. Options for device choice include the Shine 2, Ray, Phase, or Vapor (coming soon), and are fully customizable. After deciding on a device, users have a wide range of colours to choose from, including Jet, Rose Tone, Silver, Midnight and Champagne. Lastly, users will finalize their creation by choosing a custom strap that best fits their lifestyle. Straps include silicone, field, paracord, leather, and more giving the customer a range of choices to best compliment their unique personal style. After the Misfit customization is complete, the new activity tracker or smartwatch is custom-built and shipped directly to the consumer. Misfit is launching M.Y. MISFIT with 600 unique possible combinations, with that number quickly growing to well over 1000 throughout the remainder of the year. Between Phase, Shine 2 and Ray, and the launch of Vapor later this year, users have a plethora of ways to customize their M.Y. MISFIT. M.Y. MISFIT is available now on misfit.com/mymisfit starting at US$79.99.